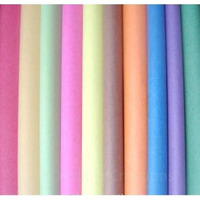 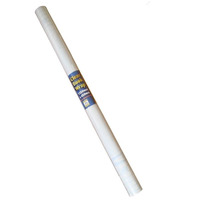 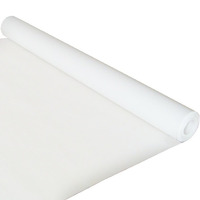 Standard paper for children to use freely for art and craft purposes. 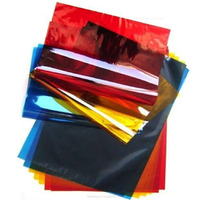 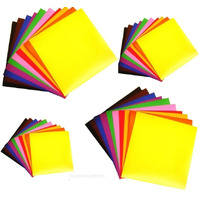 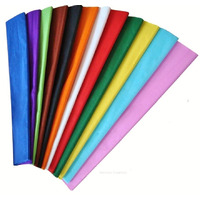 Supplied in packs of assorted colours for cutting, sticking, drawing and painting on. 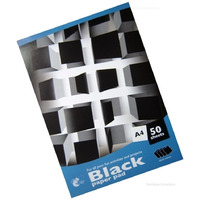 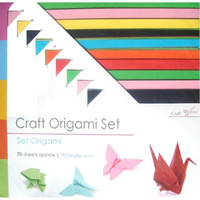 Also including origami paper which is square paper and black paper for dramatic effects. 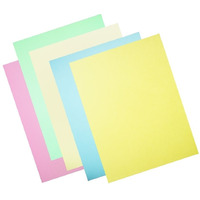 Our paper is presented in small packs for easy storage.